Being a father is great thing. So great that nothing on earth is perhaps better than being a father and raising your kids to be contributing members of the world. But being a father comes with a price. One has to sacrifice a lot to be a good father. It’s more than just emotions. It takes a lot of planning and compromise. It’s no way an easy job. It might be one of the hardest jobs ever, because if you go wrong, it will impact the life of your child, which is worse than any financial loss. Here are some of the ways fatherhood can impact your life. So make sure you understand those factors and are ready to face the challenges associated with it. Fatherhood is not only about feelings and emotions. It’s a lot about money as well. Cost of raising a child is often more than cost of living of an adult. That’s mainly because adults can adjust to their environment and control their spending accordingly. But baby’s needs are constant. No matter how frugal you are, it is very hard to avoid the costs associated with baby’s milk, diapers, clothes, medicines, vaccinations, toys, and so on. 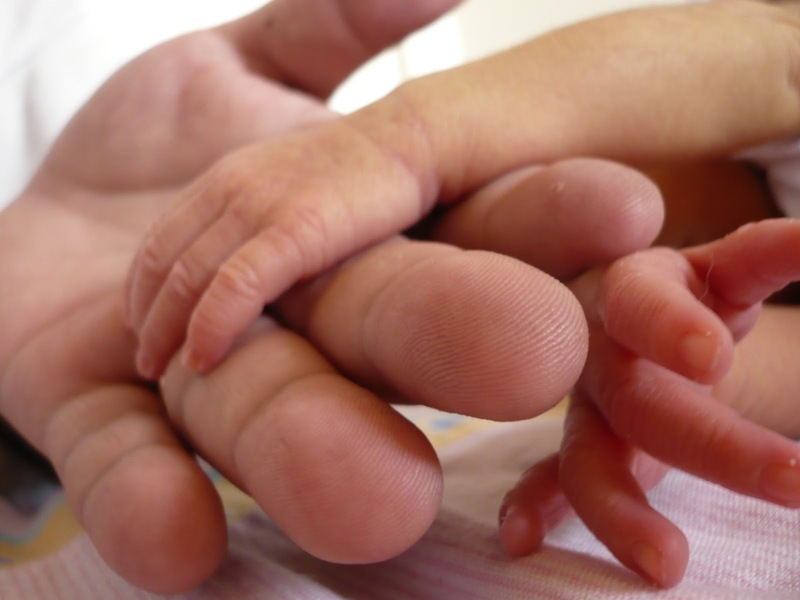 Even before the baby is born there are costs associated with mother’s medical examinations and childbirth. Stepping in the land of fatherhood means substantial increase in your budget for years to come. If you are planning to be a father, make sure you calculate how much it is going to cost you, and that you can afford it properly. Check your medical insurance plan to find out how much of pregnancy and childbirth is covered under it. Research on good hospitals in your area and see how much they charge. I would recommend checking kindergartens and schools in your area as well and find out their fees. This will give you a long term picture of how your financial situation will look like after the baby is born. You also might need to upgrade to a bigger place if your current home doesn’t have ample space to cater for the needs of an infant or a toddler. Once you have done the analysis, check your income and make sure having a baby will not put a major dent in your bank account. Consider all factors such as expected raise or promotion, or economic conditions of your region. If you can do something to increase your income such as switching a job or investing in alternate revenue sources, make sure you have analyzed all the risks associated with those, because unexpected loss of job or income can be disastrous for your family. It’s a good idea to save a few months expenses for such emergencies. As long as you don’t have kids you are pretty much your own boss. You don’t have to worry about the needs of children. A major change the a new father has to go through is change in lifestyle. After becoming a father things don’t stay the same anymore. You have to take care of the baby (and the mother). You have to make sure they have everything they need. You have to give time to your kids, make sure they are getting the love of their father, give advise when needed, be there with them on their important occasions, and perform the regular fatherly duties. You might have to cut down spending money for personal needs to be able to afford the needs of the child. In short, you are no longer a couple free to do anything. You have to adopt your lifestyle to cater the needs of your kids. So if you are planning to be a father, be ready to make these changes in life. If you think you cannot change the way you live, then it is recommended to postpone the fatherhood. 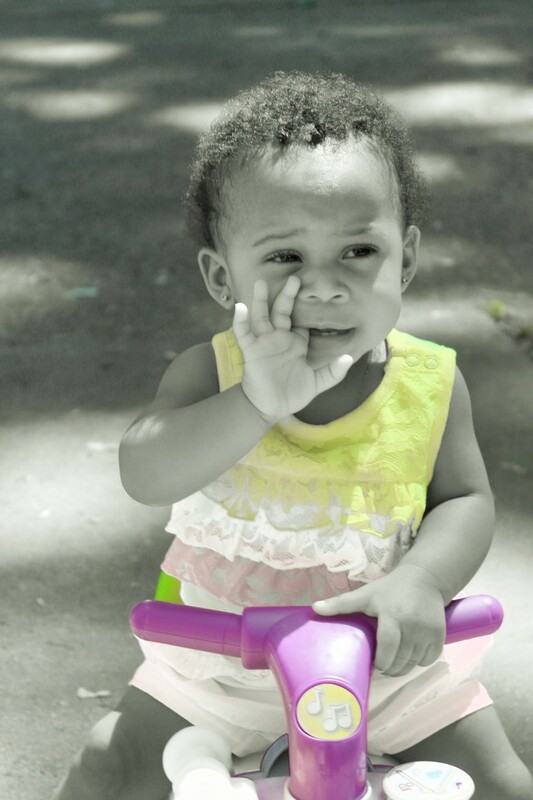 It doesn’t make sense to bring a baby in this world and not give her the attention she deserves. A major factor that is involved in fatherhood is relationship with the wife. The relationship starts getting effected as soon as the baby is conceived. A pregnant women is an emotional bomb. She can explode on minor things which otherwise would have gone unnoticed. It is the husband’s job to understand the state his wife is in and cope up with it. This is the time when she needs your support and love the most. You have to be with her for visits to the doctor. You have to go with her to shop for baby’s items. You have to talk to her and plan the subtle details of parenthood. The phase after the baby is born is also very important for the relationship. This is the time when the mother is busy attending to the baby, and as a result she might not be able to give the same attention to the father. It’s the father’s job to be considerate and not keep any unreasonable to expectations from the mother. She is after all a person and has limited capacity. These are only few ways fatherhood can change your life. There are many other elements that come into play. Everyone’s situation is unique. What you need to think is that whether or not you are ready to face all those challenges associated with fatherhood. It’s not an easy job and it should not be taken easily. Proper planning and thought needs to go into it. If you think you are not up for the job, then don’t take it. All the best to future fathers. I hope you enjoy the experience. How many times have you sat wondering about the merciless, ever-increasing speed at which time is whizzing past your head? I often find that life is getting more and more dramatically hectic, a hole day in which I used to achieve so much more, learn so much more, get so many more things done is now just a blip on some sort of a personal event horizon! And now, based on some rumination, I feel it snot going to slow down anytime soon - unless I plan to retire from the humdrum of routine work for a livelihood! 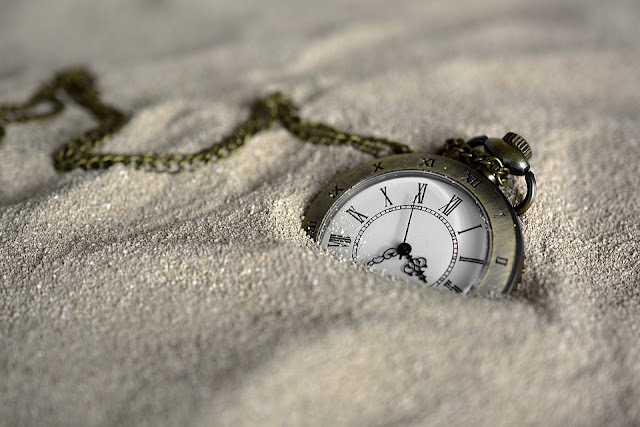 What I realise now is that it is the perception of time that is speeding up. You see, when I was a kid, bright eyed, clean slate, not a care in the world, ready to be programmed and molded, say at 10 years of age - the next year of life would have been a whopping 10% of my life experience. That is a huge, ginormous number!! Fast forward to today - I am a thirty-nine-year-old, slightly worn at the edges, cynical,over-committed human being who is relishing the many battles still to come my way. The next year will make up just 2.5 percent of my experience and, once over, will be deposited promptly into the database of my life alongside all the other previous years. It’ll be seen as a hell of a quick one. And the next one will be even quicker. What do I do now? I am still bound by the rhythm of this society that is in chaos - an ever growing moral and emotional chaos - that just keeps drifting faster and faster. These and other thoughts keep growing, the ever rapid pace of technological advancements, our need to adapt, the social media that has encroached into every nook and corner of our lifestyles - all add to the panic. How then do we bring sense to our lives? Here's what I make of all this. I look at life as a collection of some good (hopefully some ecstatic) moments in a sea of averageness – and sometimes downright misery. I try to make those moments meaningful. I try to be aware every time I experience something good in life. I try freezing that point in the space-time continuum – no matter how brief it might be. You’re drinking a glass of water: don’t forget to remind yourself how wonderful every sip is. You’re embracing a person you love: love every second. You’re re-shaping the country’s health care: step away in your mind and appreciate how blessed you are. There are a finite number of moments in which you feel you can defeat the merciless march of time. Make them count. Unless there's a medical reason, infants should sleep on their backs on a firm mattress without blankets or fluffy bedding under or over them. Be careful with extra clothing because it may cover the infant's nose and mouth. 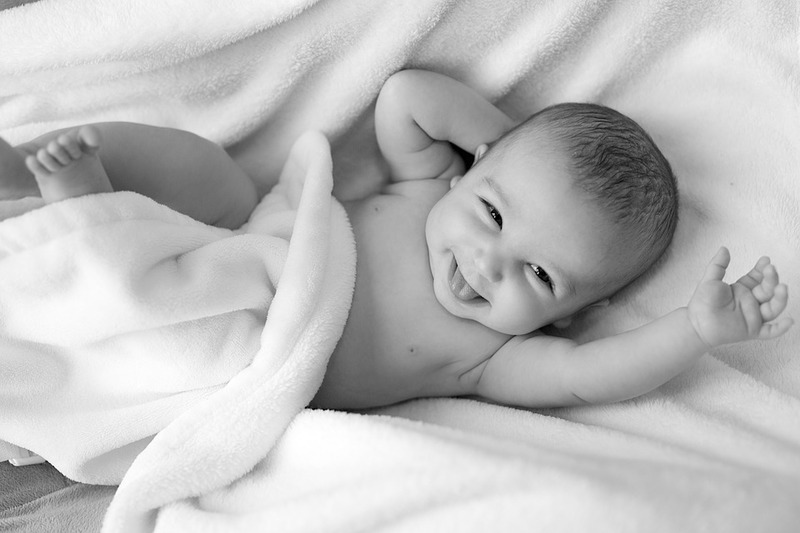 If a blanket is necessary, put it no higher than a baby's chest and make sure the blanket is tucked under the crib mattress. The crib should not have pillows and stuffed toys, and the temperature in the baby's room should feel comfortable to an adult. Don't smoke around a baby. Make sure everyone who cares for a baby knows that infants should be placed to sleep on their backs. So for World Book Day, Flipkart in collaboration with Penguin and UNESCO has come up with an exclusive book, The Puffin Book of Folktales. Ten timeless tales from India's finest writers. Explore an exciting and beautiful underwater world with Panna. Watch the little blue bird Podna fight a mighty king for his little brown Podni. Join Lord Ganesha on his quest for a pot of kheer. Read about lovelorn Lord Surya pining for his Harshringar, leaving the world in darkness. Help the dove get her egg back. 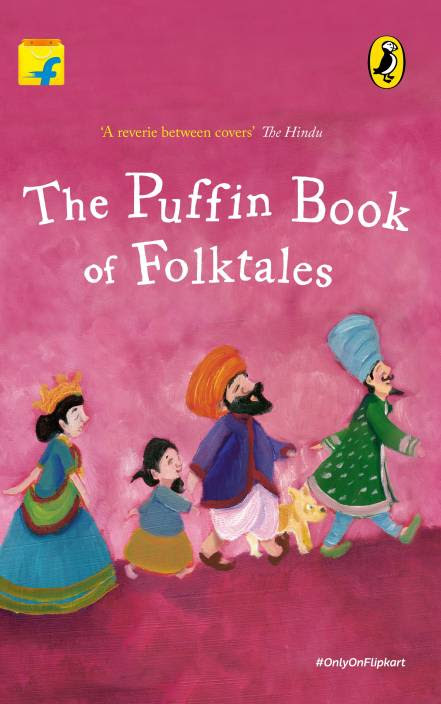 This is a motley treasury of ten-heart-warming folktales by master storytellers Ruskin Bond, Sudha Murty, Devdutt Pattanaik, Kamala Das, Paro Anand and many others, with each author adding their own special touch. A delightful book, it brings to life India's glorious cultural heritage in all its richness, along with generous doses of fun. Truly, a collector's item! I'm all excited to read this one and hopefully this summer vacation will be reading this out to the kids. The ancient Greek philosopher Zeno said that we have been given one mouth and two ears that we may hear more and talk less. As parents and caregivers we are often so focused on imparting knowledge and giving direction, that we forget that it is equally important to listen to our children. Listening is important because it affects the way children see themselves. When adults listen to children it gives their words and feelings value. Listening is about two-way communication between adult and child - each valuing and respecting the views of the other. Children who are listened to are usually well adjusted and self-confident. Every child has the right to be loved and cared for and to feel safe both at home and away from home. Children often try to tell adults if they have experienced abuse but it is very difficult and painful for them. They often feel ashamed and frightened and find it hard to find the right words to explain. As adults we can make things easier for children by recognizing when a child is trying to talk about a difficult subject. We should get into the habit of listening to children so that they feel comfortable talking to us about their worries. By building a trusting relationship with a child you will make it easier if he or she needs to tell you something that is hard to talk about.